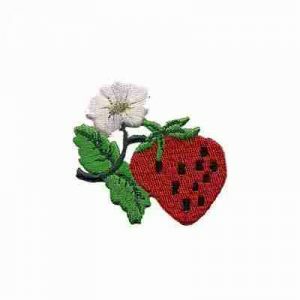 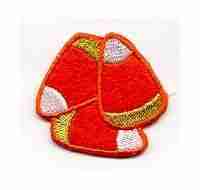 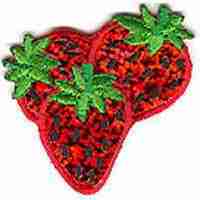 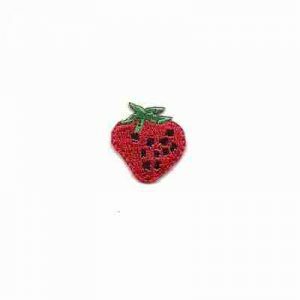 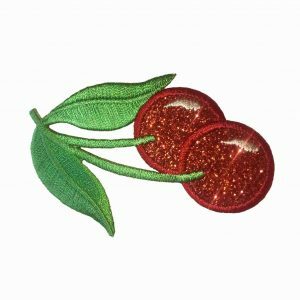 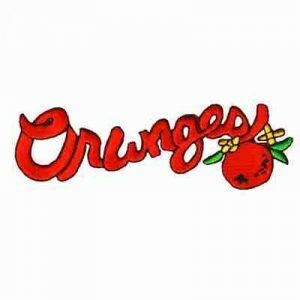 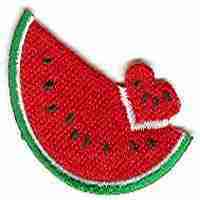 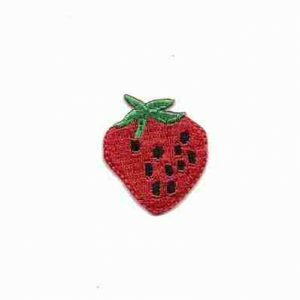 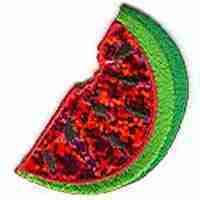 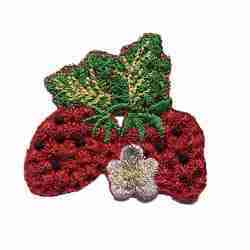 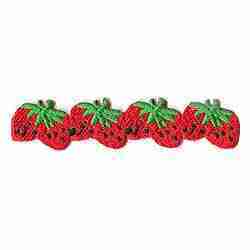 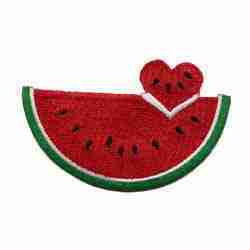 View our selection of food patches and drink patches, including fruits like strawberry patches, cherry appliques, cute watermelon patches and lemon patches! 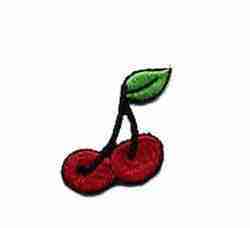 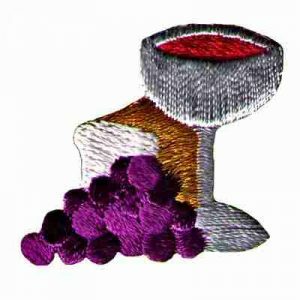 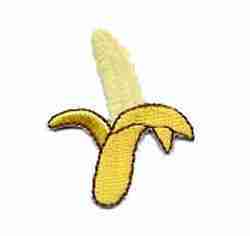 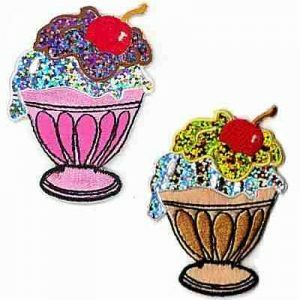 We even carry banana split appliques and drink patches such as coffee appliques, wine glass appliques, beer mug patches and other spirits! 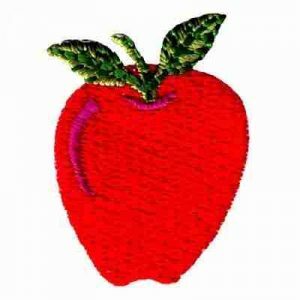 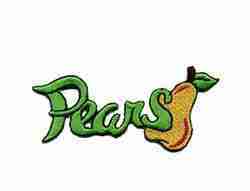 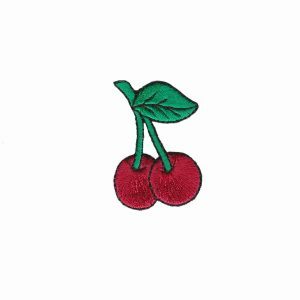 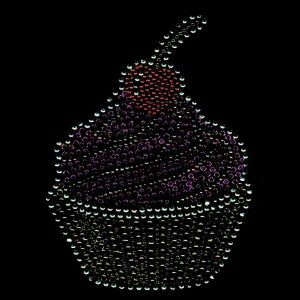 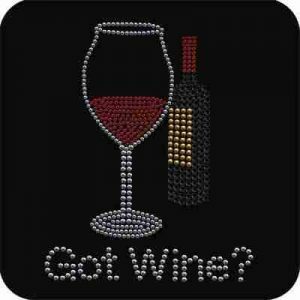 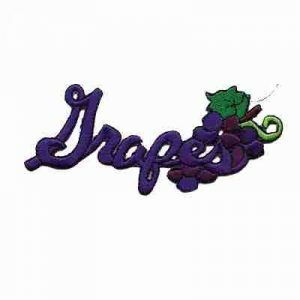 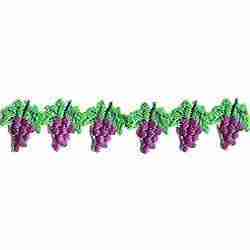 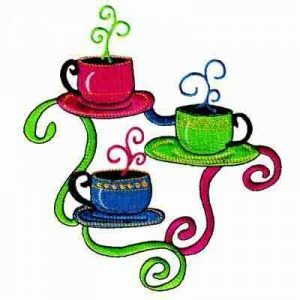 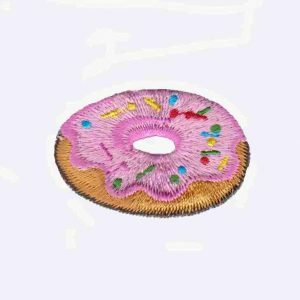 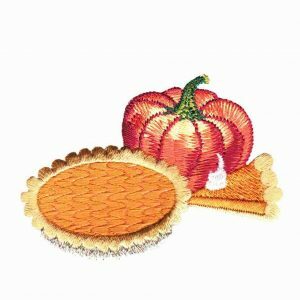 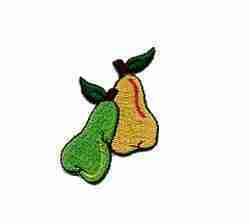 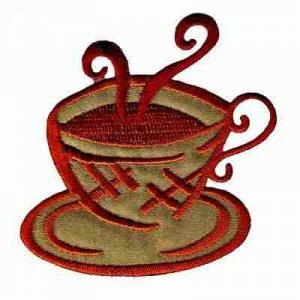 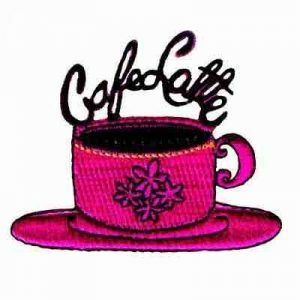 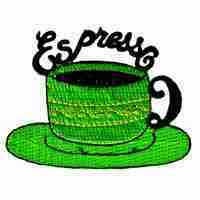 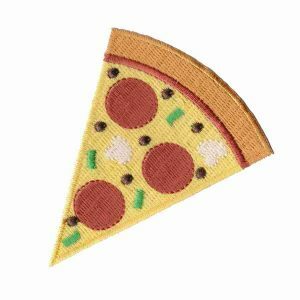 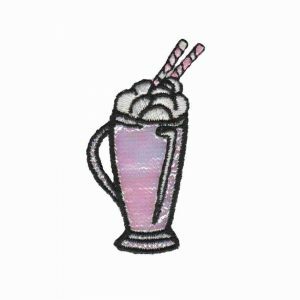 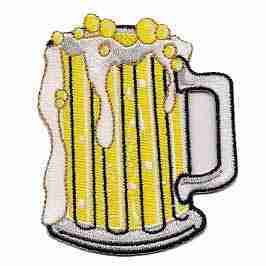 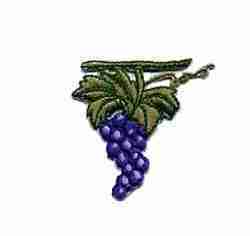 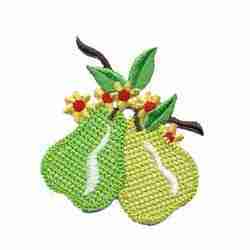 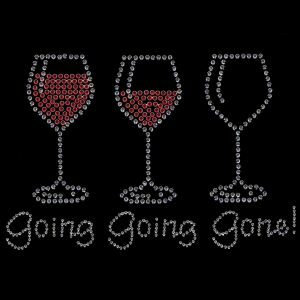 Browse our large embroidered food patches and iron on drink appliques selection to find a food applique or drink patch for you! 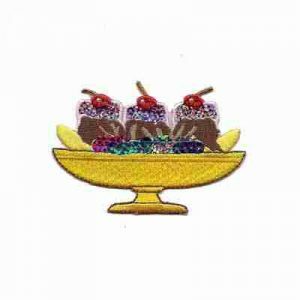 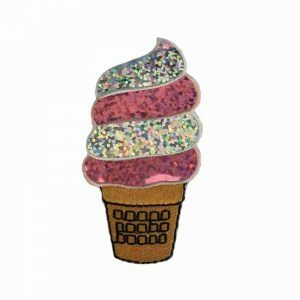 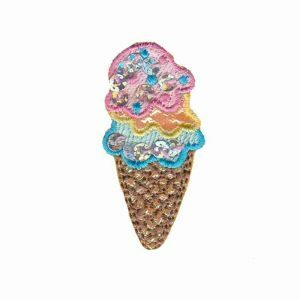 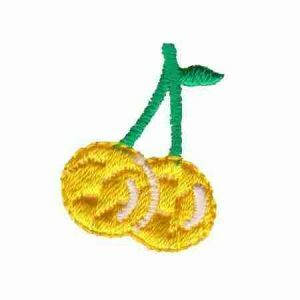 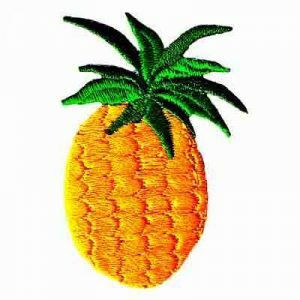 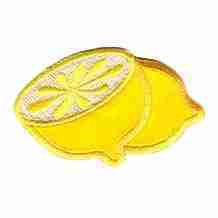 Desserts – Yellow Shimmer Ice Cream Sundae Iron On Patch Applique – Only 2 Left!